So you’ve decided to hit the road and experience all that nature has to offer. Perhaps you’ll bring the kids, the parents, and maybe even the dog as you find a secluded setting to relax and enjoy some time away from the stresses of home and work. However, taking a trip in a recreational vehicle can come with its own challenges. You must know when and where you’re going, know how to operate your vehicle safely, and get everyone there before you can truly benefit from everything a vacation of this sort can give you. Whether you have a few days, a week, or more for your vacation, a trip of this type will require a bit of preparation. 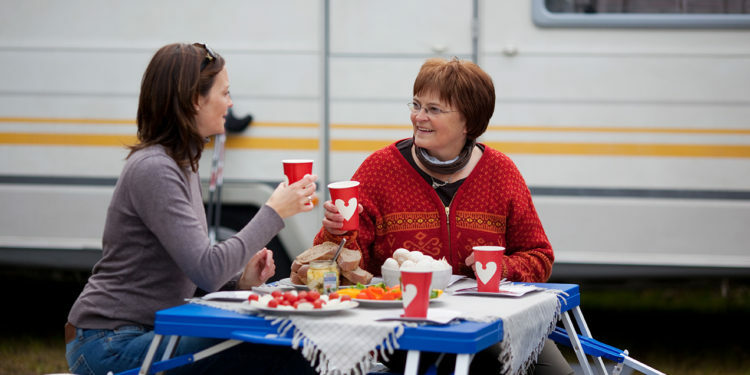 Without reservations, finding a space at an RV campground can be nearly impossible during the high seasons. This is especially true at lakeside resorts because everyone is on the hunt for ways to cool off during the hot summer months. It is also a good idea to research available activities in the area as there is often plenty of things to do on the water, on shore, and in nearby locations. 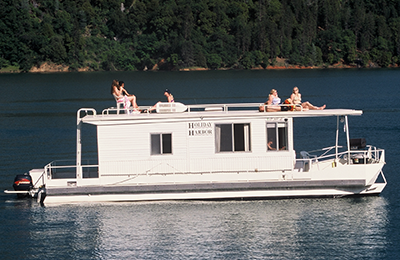 In order to ensure a stress-free vacation, you must be knowledgeable in the operation of your recreational vehicle. These beastly modes of transportation may seem as if they would be easy enough to drive, but parking and setting them up is a different story. Additionally, being aware of any resort or park regulations will save you some headaches that can range from leash law tickets to expensive fire permit violations. Next, it will be important to make a list of everything that you must take with you and then decide which of the optional items are worth packing up for the duration. Health and safety related items should be packed, first and foremost, and double-checked before embarking. 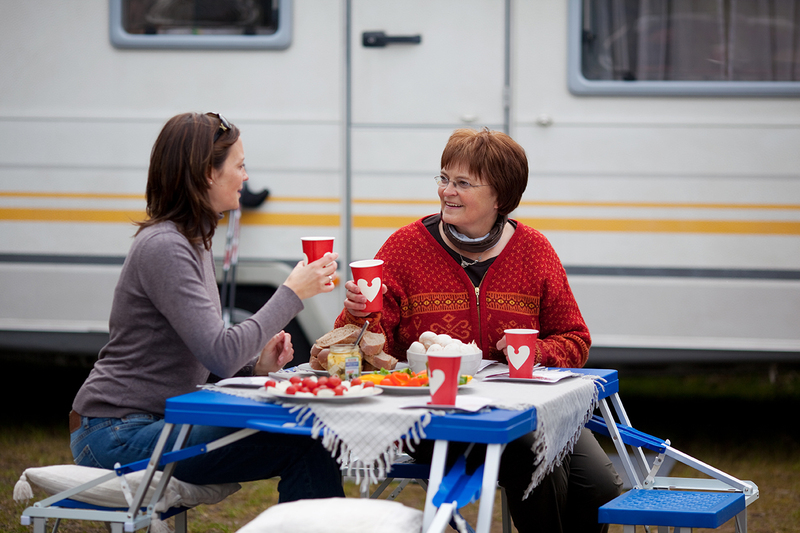 Checking with your campground of choice will clue you into things that you will need and things you can leave behind. If possible, this would also be a good time to organize your toys and all of their accessories ready for endless fun. Lakeside resorts often have many amenities that will make your stay more than enjoyable, but will your family to have some fun as well. Tackle shops for the fisherman of the family, toy rentals including small boats and towables, and facilities like restaurants and laundry rooms, are easily accessed. Nearby areas will give you ample opportunities for exploring and getting some exercise while you take advantage of your beautiful surroundings. By following the tips listed above, you can do what you are meant to do on vacation, which is to relax. Nobody wants to return from a family trip feeling like they need to recover. Some people avoid checking the time while traveling, which can do a lot to relieve the stress associated with normal routines. As long as everyone has the chance to eat, sleep, and wash, it shouldn’t matter what time it is. Ultimately, what you do on vacation is your choice, but you shouldn’t be spending your hard-earned time off worrying about the little things. By planning ahead, packing right, educating yourself, and knowing what is available, you are sure to find some peace while relaxing on the shoreline.